Wabba disclosed this after a meeting with the federal Government on Friday in Abuja. According to him, the Labour discussed all the issues bothering on the National minimum wage, adding that process was inconclusive. 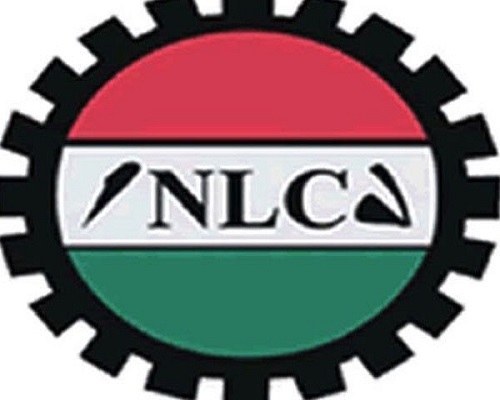 He said “We have had a social dialogue bothering on the national minimum wage as you are aware and the meeting decided to adjourn and reconvene on Monday for us to do further consultations before the issues are concluded. “But the process is not conclusive and we will reconvene on Monday. Monday is not too far from now since today is Friday. So, I expect you to be available to get the decision by Monday. “The rallies on Tuesday will be determined by Monday’s meeting,” NAN quoted him as saying. Wabba added that part of the report that was submitted was all inclusive of the main report and draft bill.